This is a very beautifully written coming of age story. I loved getting to see the main character change and grow as the story progressed. This was a book that just engulfed me and I wasn't able to put it down until the last page. 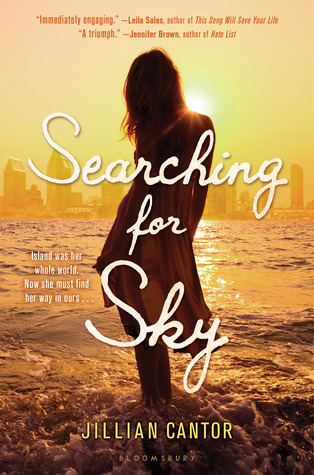 I would absolutely recommend Searching for Sky.